Our Battle Creek bus accident lawyers represent bus drivers and bus passengers injured in crashes in Battle Creek and the surrounding areas. We file lawsuits against insurance companies who refuse to pay no-fault insurance benefits, including lost wages and medical expenses. 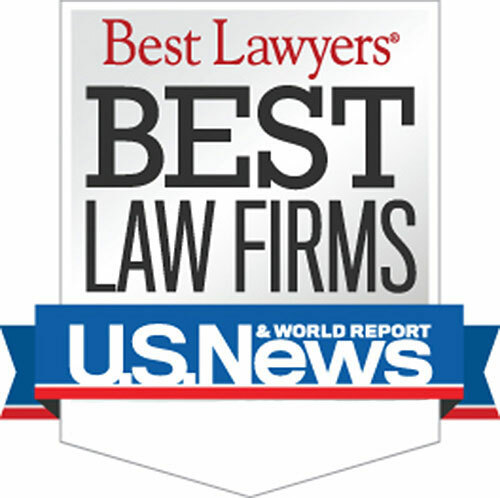 Our law firm will help you win the best and highest settlement for your case. Unfortunately, fatal bus accidents do occur in the Battle Creek area. In cases involving the death of a bus driver or bus passenger, we will file a wrongful death lawsuit on behalf of the surviving family members. These lawsuits seek compensation for the pain and suffering of the decedent and for the loss of society and companionship suffered by the family members. Where Do Battle Creek Bus Accidents Occur? For a bus accident that occurred in Battle Creek, you can request your report directly from the Battle Creek Police Department. 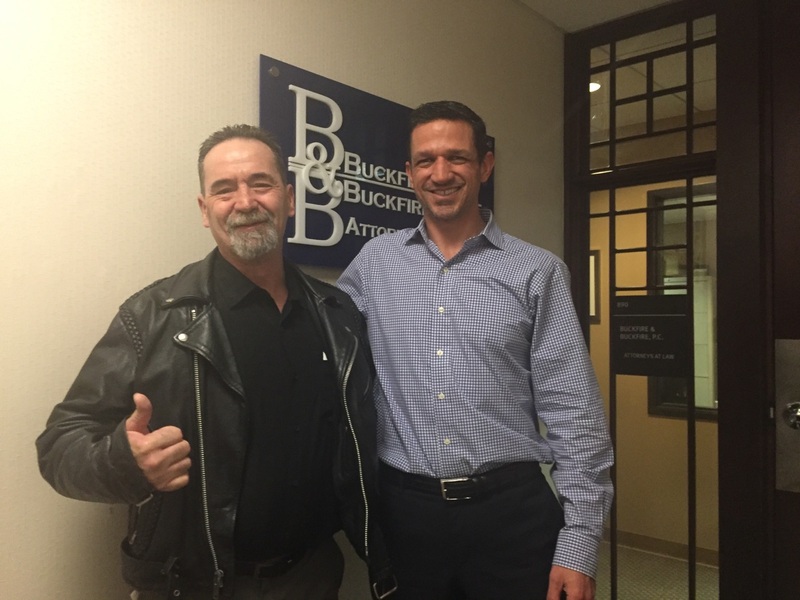 Who are the Best Battle Creek Bus Accident Lawyers? 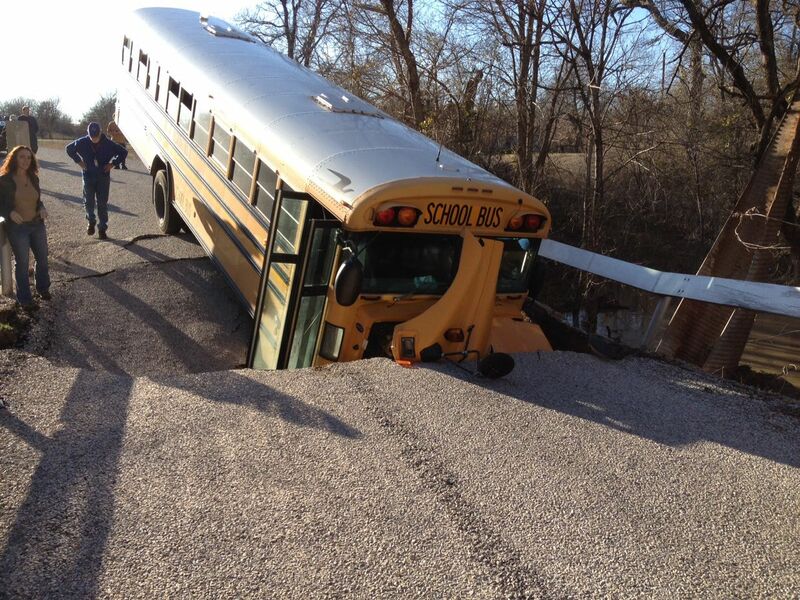 Warning: There are strict time deadlines for filing Battle Creek bus accident lawsuits. Call us today to learn more about Battle Creek bus accident laws. Searching for a "Lawyer Near Me?" We handle bus accident cases in Albion, Battle Creek, Marshall, Springfield, Albion Township, Athens Township, Bedford Charter Township, Burlington Township, Clarence Township, Clarendon Township, Convis Township, Eckford Township, Emmett Charter Township, Fredonia Township, Homer Township, Lee Township, Leroy Township, Marengo Township, Marshall Township, Newton Township, Pennfield Charter Township, Sheridan Township, Tekonsha Township, and all other cities and townships in Calhoun County, Michigan.